Alzheimers: Do I Need A Wheelchair? 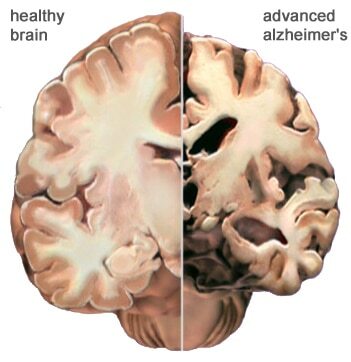 Also referred to as Dementia; this sort of condition develops with certain types of diseases. Occurs mostly in older adults when they reach a certain age. 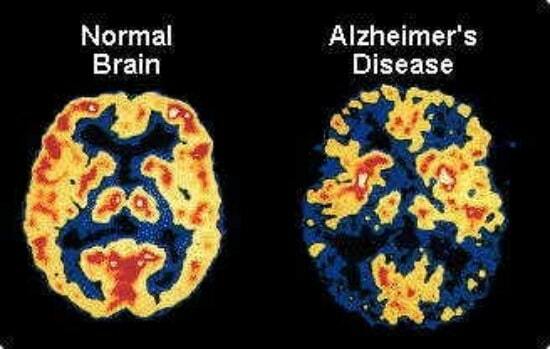 This disease affects the memory, thought process, and behavior of the affected individual.